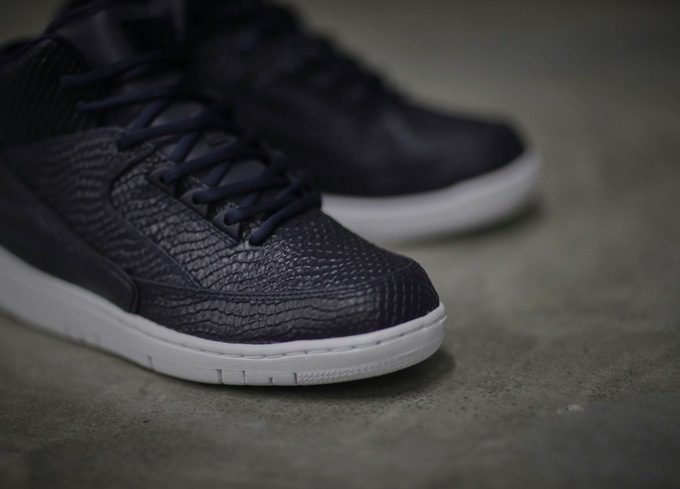 Presenting the Air Python. 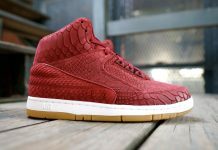 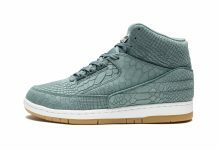 Debuted in 1987, The Air Python famously employs a debossed snakeskin pattern all-over the upper, a nod to the design’s name as well as its premium aesthetic. 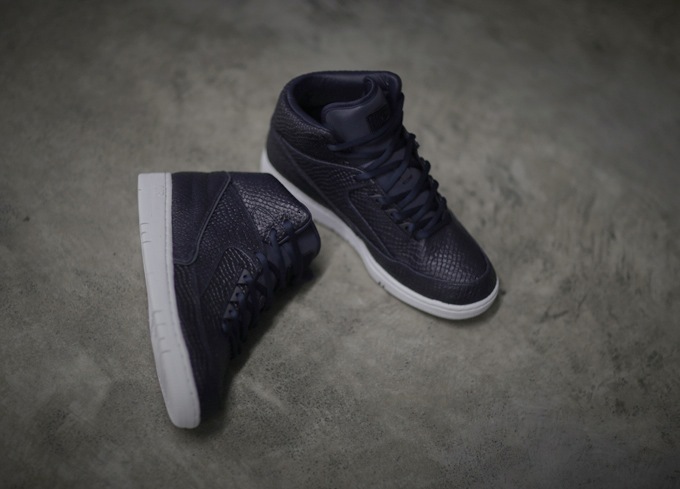 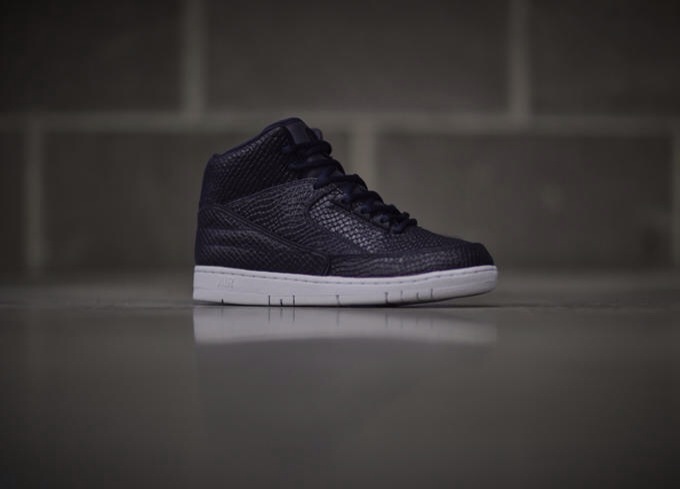 Inspired by the Air Jordan II, The Nike Air Python returns on Obsidian come November 6th, 2014 at retailers like Nike Lab and End Clothing.